Valentine’s Day Hair Tutorial + TotalBeauty Awards! I love creating softer, more romantic looks for date nights. This braided hairstyle is easier to get than you may think. Watch now to see how to get this look for your Valentine’s Day date. When it comes to beauty products, you, the users/consumers are who dictates the trends. 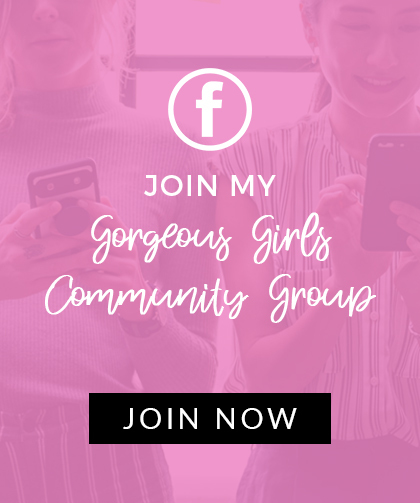 Now you have a chance to let the beauty industry know which beauty products are worth your money, and most importantly, your time! During the month of February, cast your vote in the 7th annual TotalBeauty Readers’ Choice Awards. Help your holy-grail products win first place and enter to win a $500 worth of beauty products sure to become your new favorites. 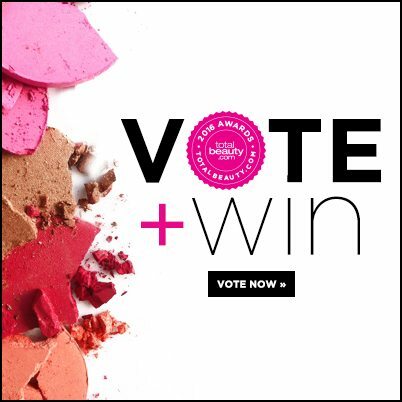 Be sure to vote in the TotalBeauty Awards and win FREE beauty products! Vote any time between 2/3/16 and 3/3/16 for your chance to win 1 of 8 prizes, each valued at $500!